KC Screen Print is one of the finest embroidery companies in the Midwest. At KC Screen Print we can embroidery as small as one piece or up to the thousands. 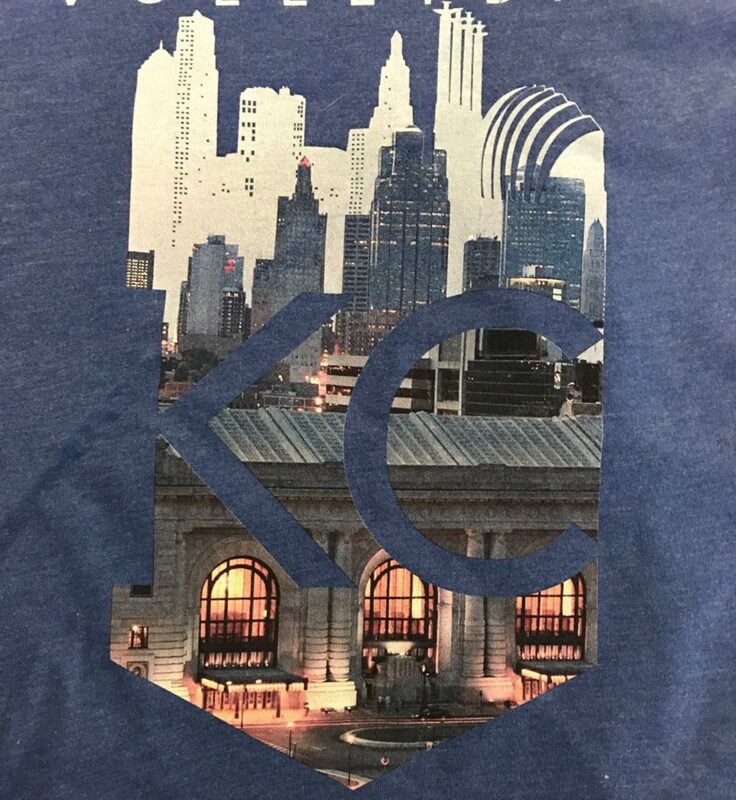 Our embroidery department is staffed with great people whose one goal is to give you the quality embroidery work you’ve come to expect from Kansas City Screen print. KC Screen Print is dedicated to giving you a quality product at competitive pricing.